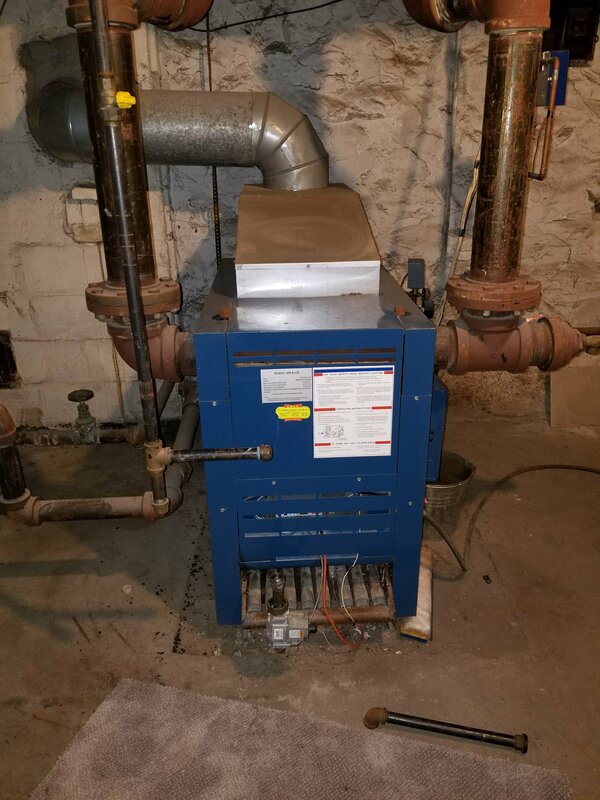 Thanks for mentioning that you should make sure that you have a heating system maintenance company come by once a year before the high season so that you can make sure that everything is checked out without having to wait for any parts or anything like that. 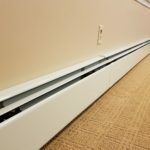 My husband and I are planning on getting a new heating system installed soon and we are wondering how often we should have a maintenance service come by. Since we don’t want to worry about not having the unit when it gets cold, we’ll be sure to have it checked out at least once a year way before we actually need it. Thank you for the comment. Once a year should be good enough to get everything maintained and checked out. If you have any other questions, please dont hesitate to call.